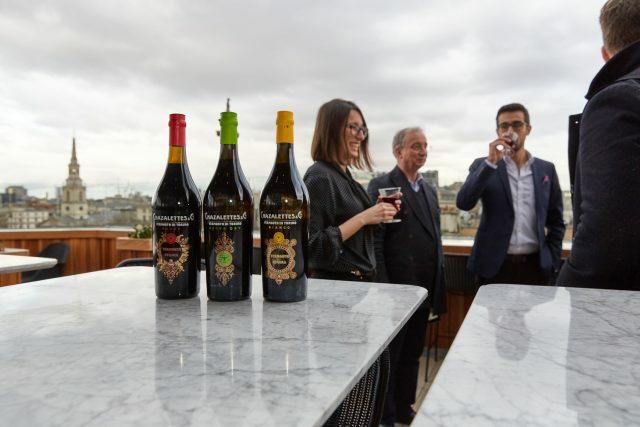 Tuesday evening saw the relaunch of Chazalettes, a newly revived range of Vermouth di Torino, on the rooftop at Trafalgar Square St James. The brand was one of the most prominent in the history of vermouth but ceased production in the 1970s. The heir of the Chazalettes dynasty recently joined forces with the Bava Winery and have recreated the range to historic recipes.